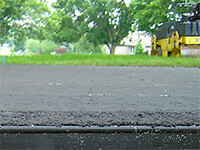 Roads and sidewalks are the crucial to the economy of your city. 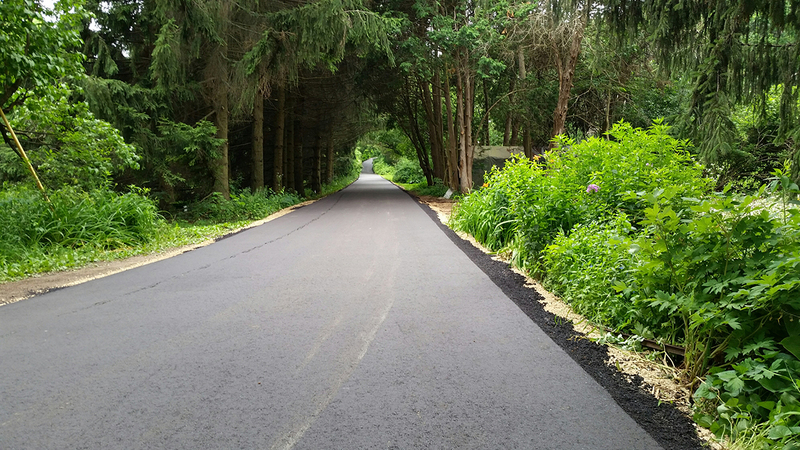 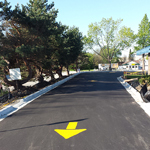 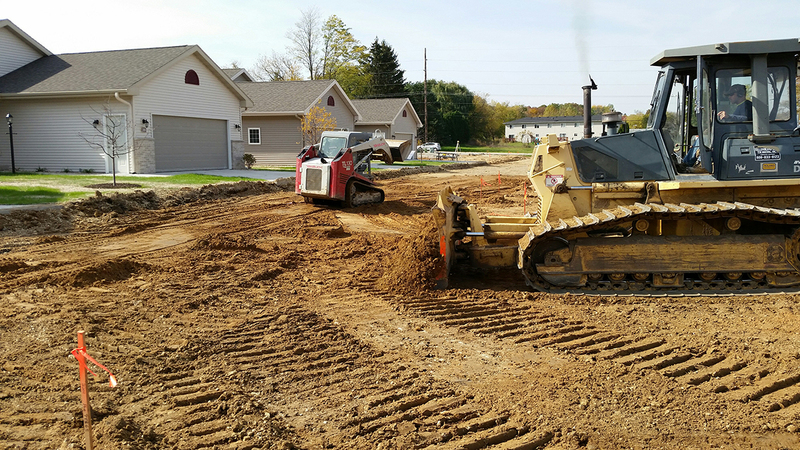 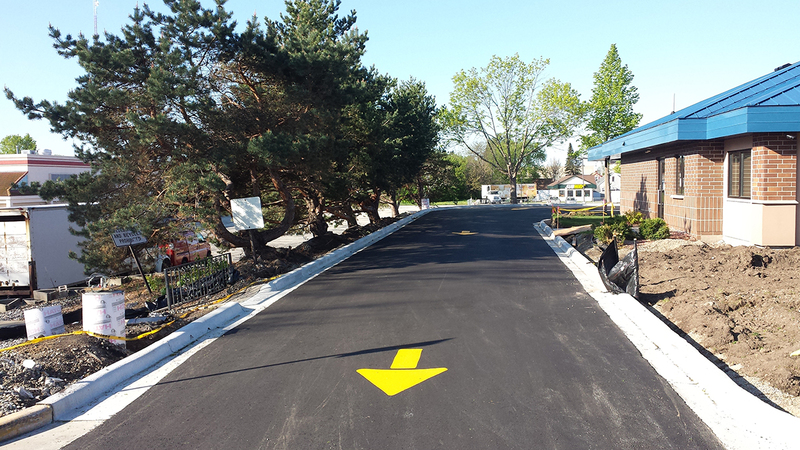 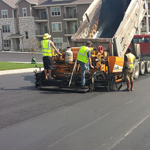 At United Paving Company we understand the importance of having safe, adequate transportation routes and provide asphalt repair services for municipalities that are looking for a quality, budget friendly solution. 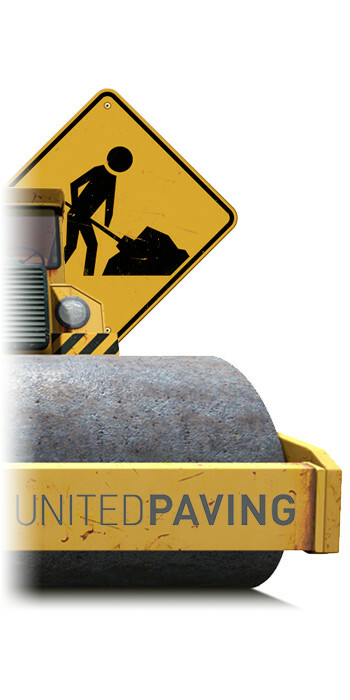 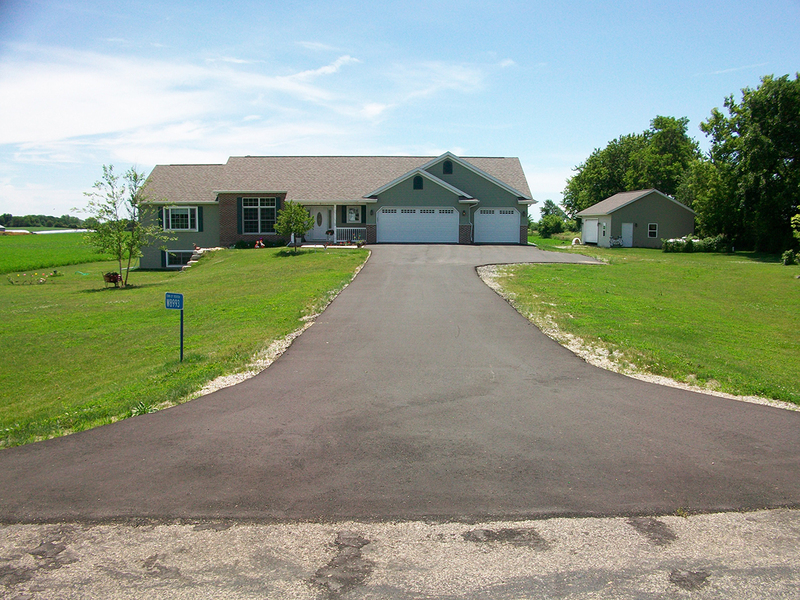 United Paving Company would be happy to submit a bid for your project. 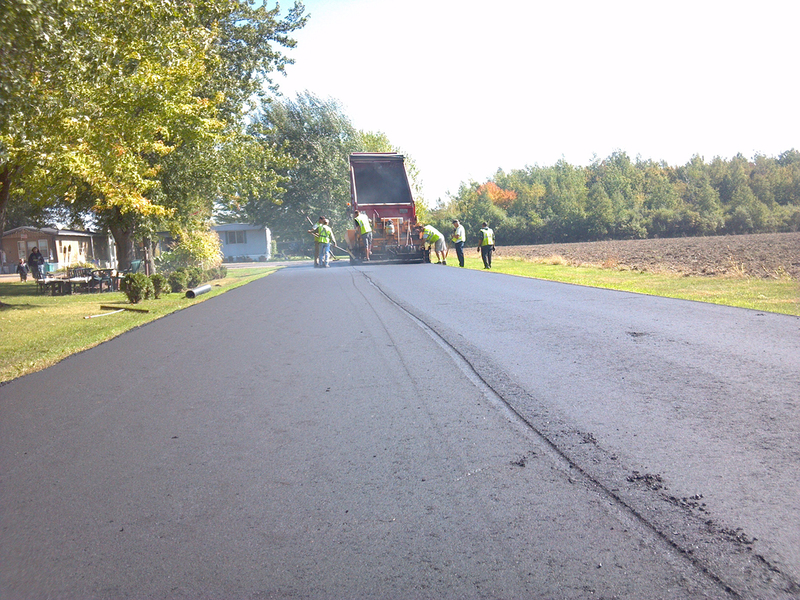 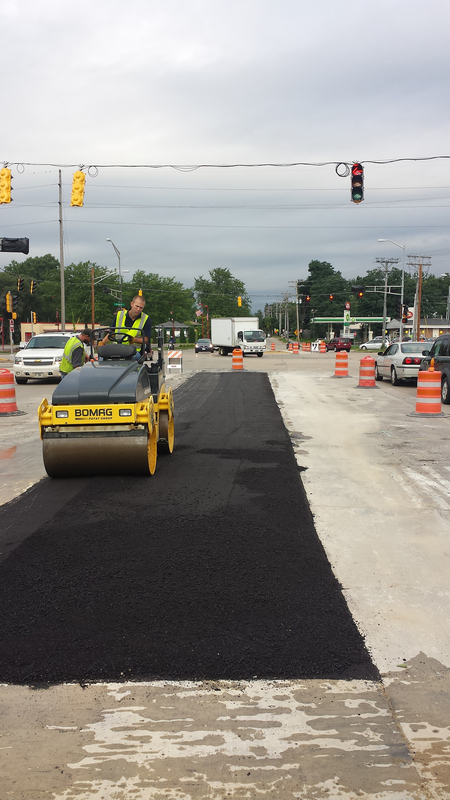 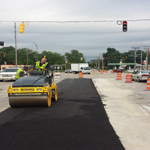 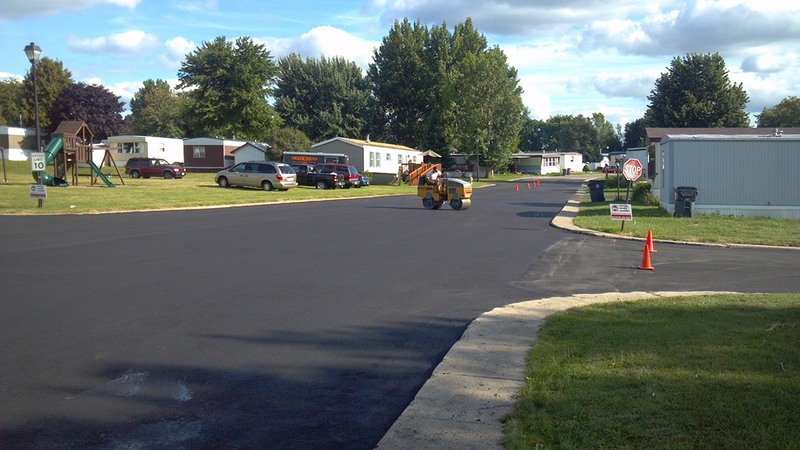 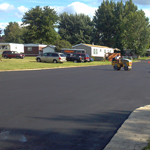 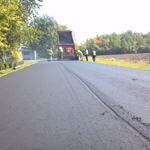 You can rely on us to provide quality asphalt services backed by the industry’s best guarantee. 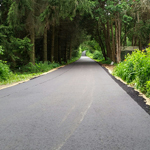 When your roads are in need of maintenance from potholes or cracks let the professionals at United Paving Company restore them back to life. 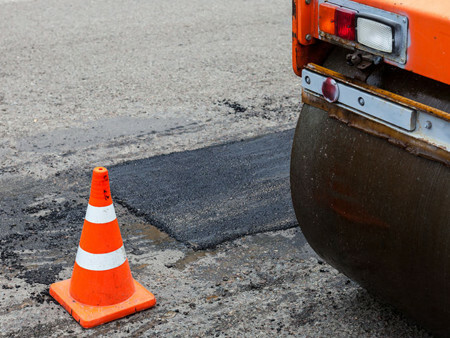 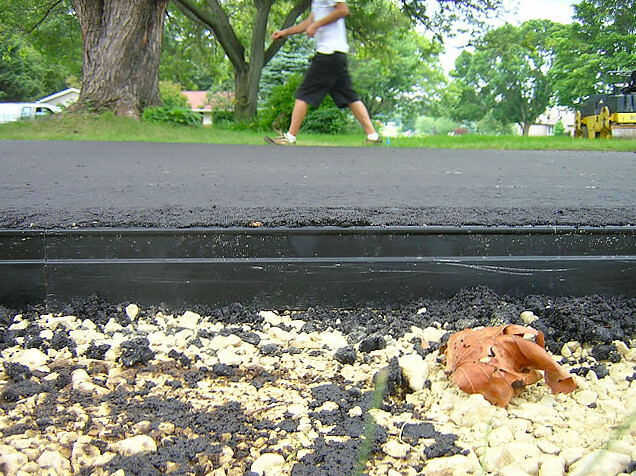 We offer cut out patching, infrared heat repair, and crack sealing to take care of potholes and rough patches in your road. 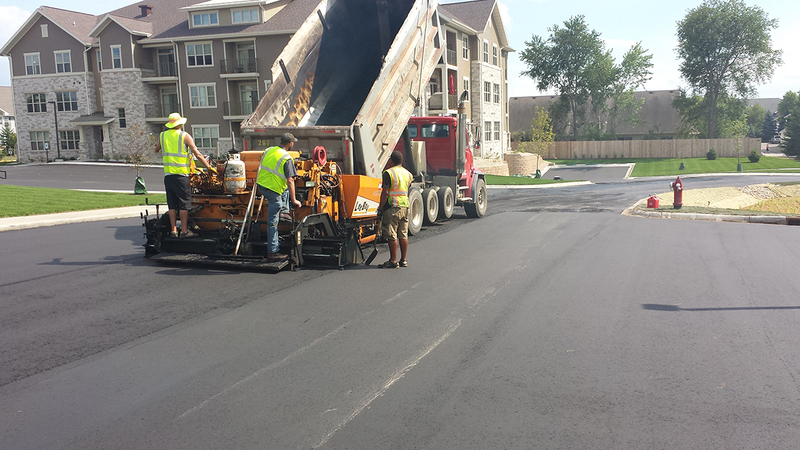 Visit our FAQ for more information regarding our maintenance processes. 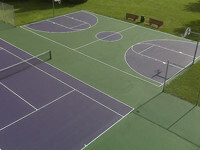 A quality recreational area requires attention to detail to ensure the playing surface is safe and durable. 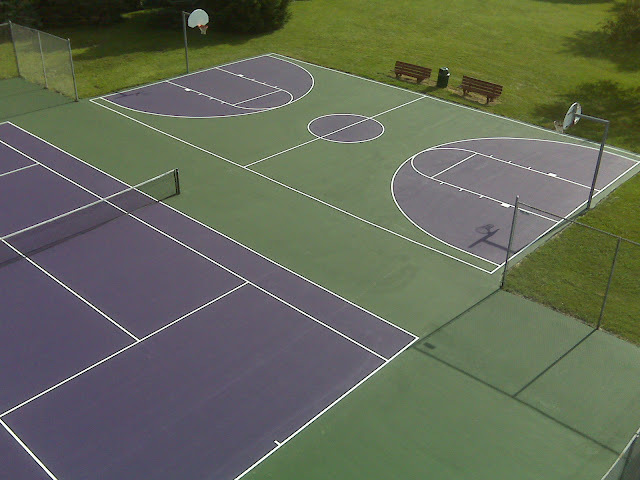 We offer tennis court and basketball court services as well as walking paths to bring the luster back into your parks and recreational areas. 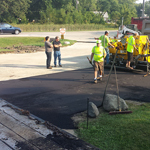 I have been impressed by your crew. 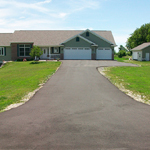 They have obviously been together a while and really demonstrated the Midwestern work ethic. 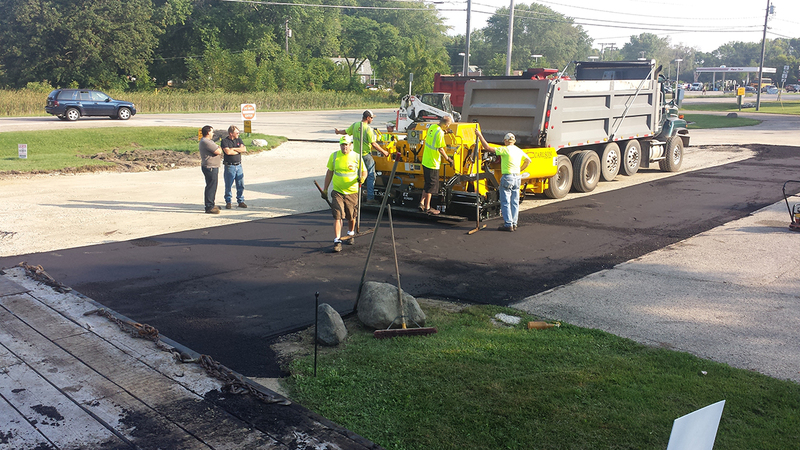 Your guys did a great job and I really appreciate that they filled a few pot holes and seemed more than happy to do it. 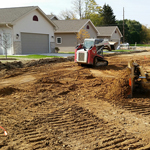 Look forward to sending work your way again.